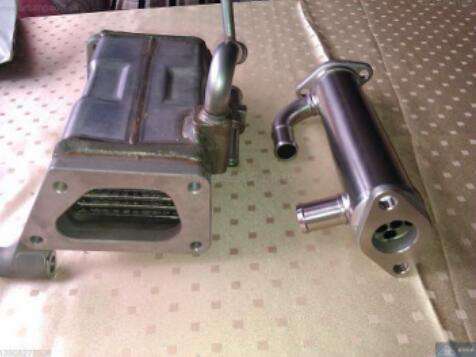 Automobile exhaust emissions EGR cooler (heat exchanger, radiator) is a new environmental protection product, with the rapid increase in car ownership worldwide. Installed in automotive EGR systems for return exhaust cooling. The ERG system (exhaust gas recirculation system) is a technology and method for reducing nitrogen oxides in automobile exhaust emissions. It is a product that must be used to meet the European IV and V standards for vehicle exhaust emissions. 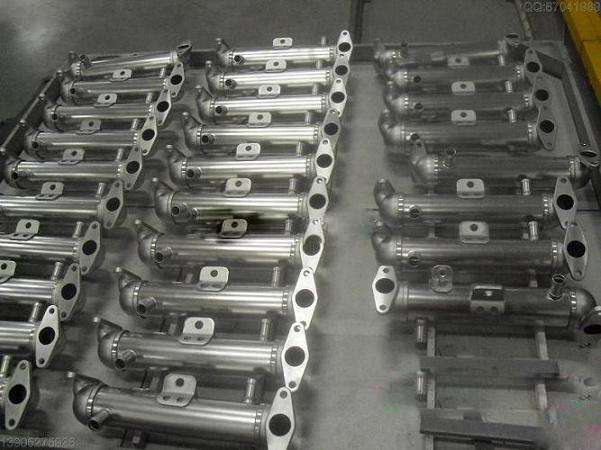 Currently, there are few domestic companies capable of batch production. Produce this product. SIMUWU Vacuum Brazing Furnaces offer you the perfect EGR vacuum brazing solution. For details, please contact SIMUWU Vacuum Air Sales.